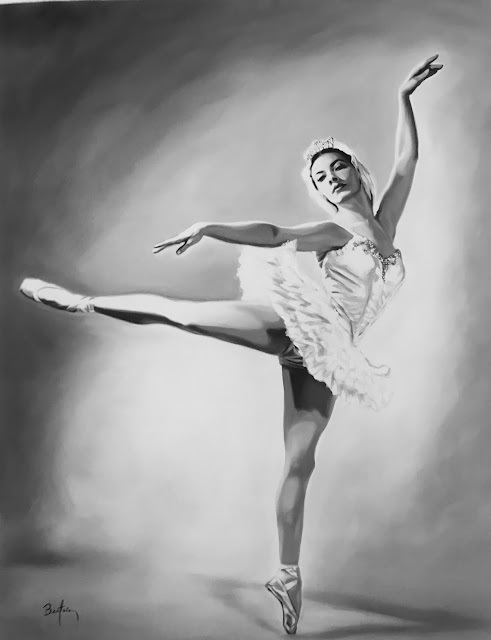 This is a special presentation and sale that coincides with the upcoming visits of Alicia Alonso and Beatriz Perez-Perez to the United States. I Love West Palm Beach Exhibition! Celebrating our home town! 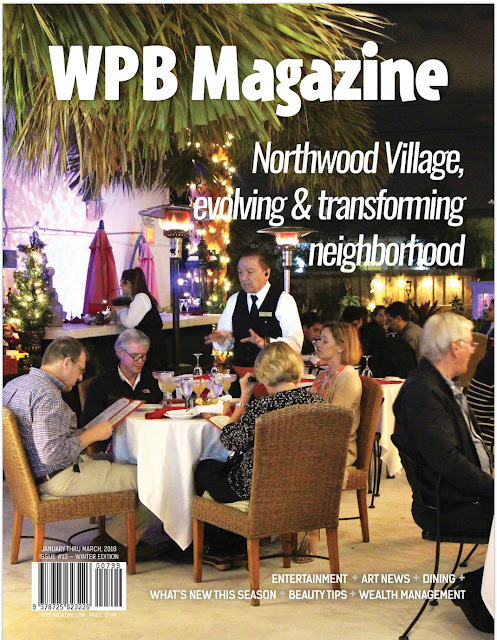 Come out and celebrate your love of West Palm Beach! A juried exhibition of works by some the areas most talented artists! West Palm Beach Magazine: Box Gallery's Tomata du Plenty and Marzia Ellero Ransom is "Hot this Season! Read what's hot this season! 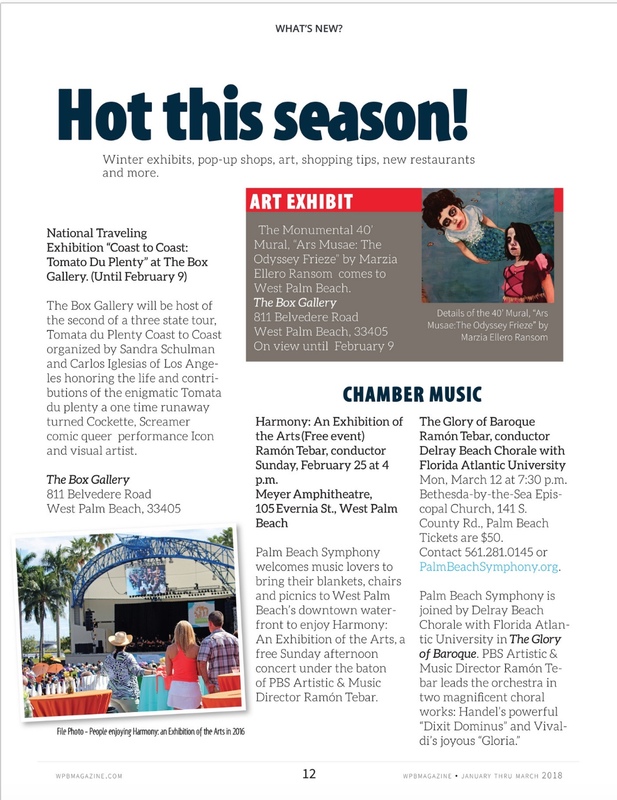 West Palm Beach Mazinzine: Box Gallery's Tomata du Plenty and Marzia Ellero Ransom is "Hot this Season! The Box Gallery Tonight at 6pm! Tomata du Plenty! Marzia Ellero Ransom! “It’s a very exciting time,” says Rolando Chang Barrero, Curator of The Box Gallery. 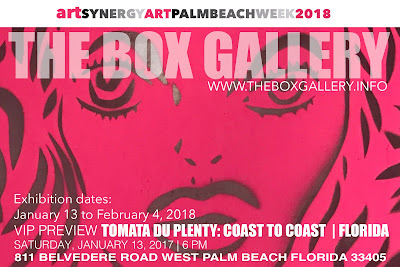 The Box Gallery is located at 811 Belvedere Road, West Palm Beach. Tickets are $10 and can be purchased here. Nearby at The Box Gallery, Art Palm Beach kicks off early with two exhibitions starting on January 13, running through February 8. One is a 40-foot mural by artist Marzia Ellero Ransom titled Ars Musae. 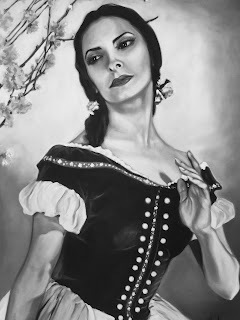 Ransom, who was born in Italy, earned her first degree in graphic design and photography then received a Bachelor of Fine Arts degree in studio art from the University of West Florida(UWF). After earning a master’s degree in painting and photography at the Massachusetts College of Art and Design, she moved back to Pensacola and is now an instructor at UWF. The second presentation traces the life and work of the late artist/actor/musician Tomata du Plenty. 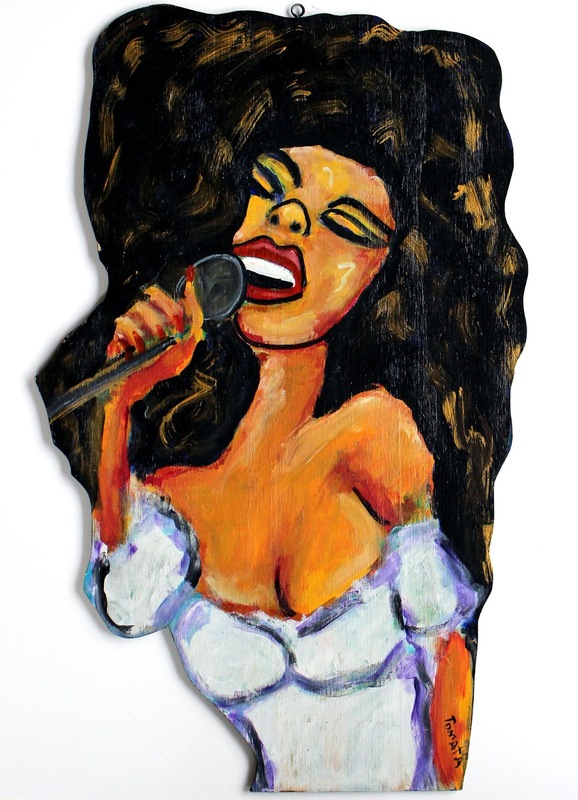 Born David Xavier Harrigan, (May 28, 1948 – August 21, 2000) du Plenty was an artist who lived in South Florida for part of his career – painted people he admired, from historical figures to entertainers. 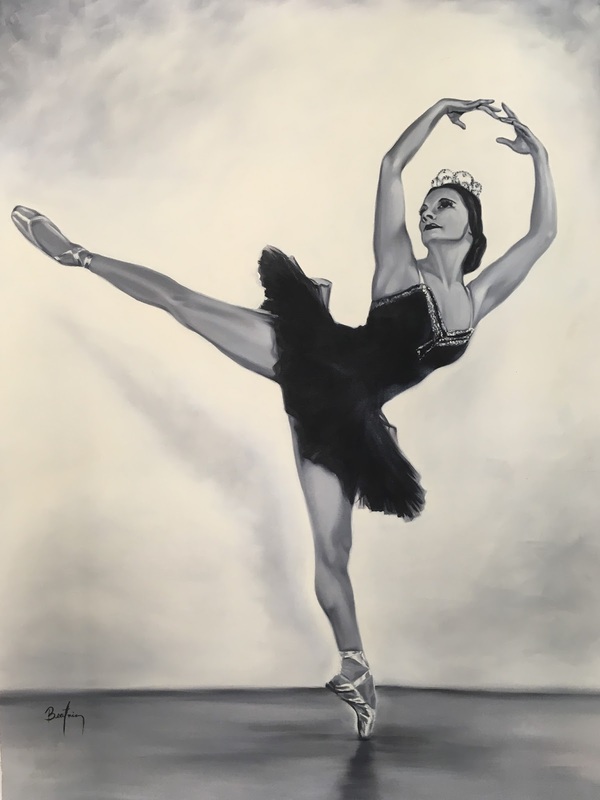 The traveling national exhibition is accompanied by panel discussions and video screenings that trace the life and work of the late artist who died in 2000. 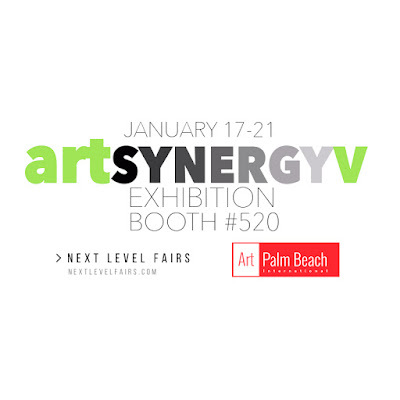 Chang Barrero is also the president of Art Synergy, a countywide movement of artists, businesses and civic leaders committed to unifying and promoting the diverse culture of Palm Beach County’s and South Florida’s vibrant arts community. For more information about visiting Art Palm Beach go to NextLevelFairs.com/ArtPalmBeach. 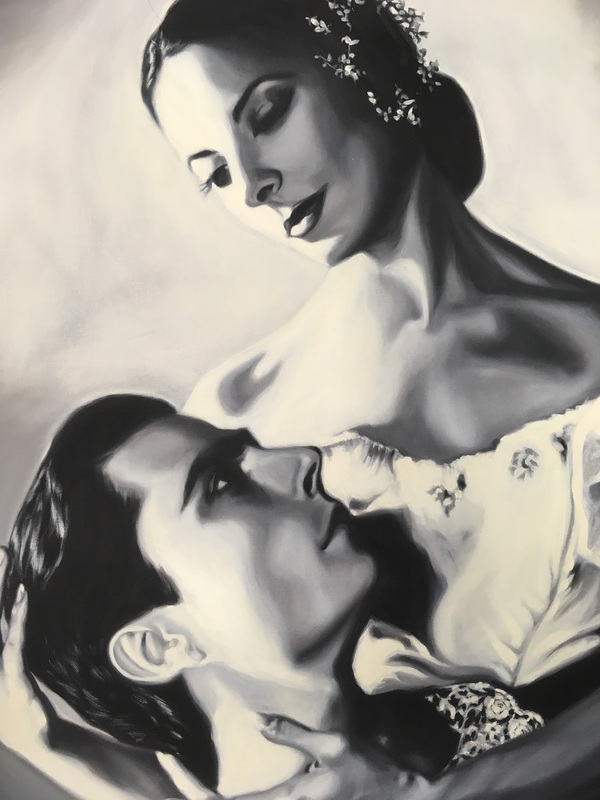 Meet the artists of the Art Synergy V Exhibition and enjoy a magical evening of art and music featuring Looking Glass, a group exhibition currently featuring contemporary artwork that immerses the viewer into the piece by creating their own reflection. The viewer and the space around the piece become a part of the work itself. Melissa Vlahos, Marilyn Walter, and Tanya Witzel! Chad Periman and Brian Cattelle #SolarLawnArt Installations. Featuring DJ Qc...Growing up in New York, the New York City club scene has been a big influence in Vincent James' path as the electronic vibe pulled him at at 13 years old. Legendary artists such as Sasha, Danny Tenaglia, Victor Calderone and Eric Prydz helped shape his music interests and sounds. During his sets you can expect underground, pounding beats with a bouncy Miami vibe while being able to maintain the underground tech house/techno sound we all love. Leave a review on Yelp! Coast to Coast is National Art Exhibition accompanied by Panel Discussions and Video Screenings that traces the life and work of artist/actor/musician Tomata du Plenty. 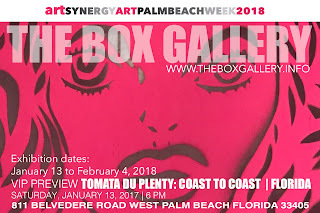 ArtPalmBeach is South Florida’s longest running mid-winter fair dedicated to contemporary, emerging, and modern masterworks of the art of the 20th and 21st centuries. 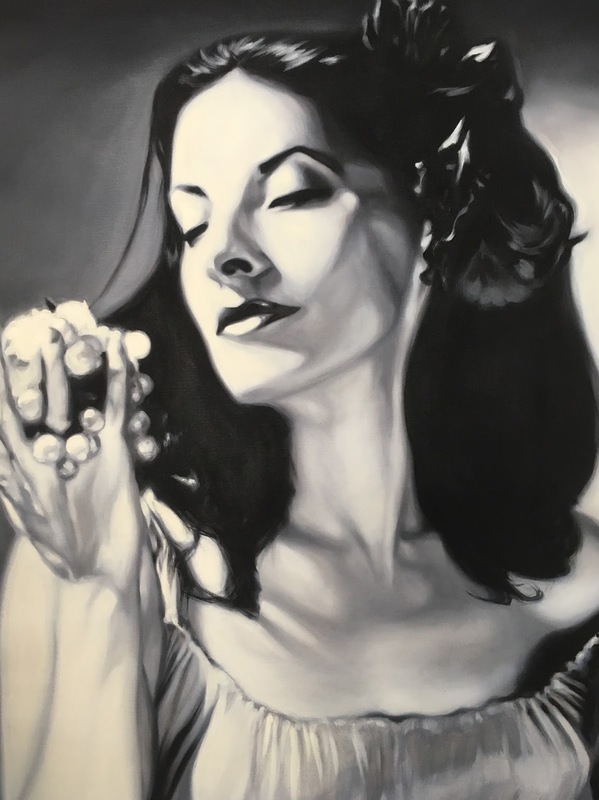 The internationally renowned premiere contemporary art fair at the Palm Beach County Convention Center will be celebrating its 21st edition. As the art world sets its sights on South Florida, Next Level Fairs is reshaping the art fair concept for the 21st edition of ArtPalmBeach to connect exhibitors and collectors in dynamic new ways. The trendsetting founders of major fairs in Miami and Hong Kong since 1990 are once again breaking ground with a multifaceted redesign to make spaces as creative as the artwork on view. During ArtPalmBeach 2018 visitors will take part in an immersive art experience as they gain access to crucial information about art and collecting in a comprehensive manner that reflects today’s modern market. ArtPalmBeach will offer visitors an unprecedented in-depth experience of all the art world has to offer. Celebrity Magazine "Gossip Extra" -The utter awesomeness of The Box Gallery’s Black and White Affair. West Palm Beach Art Lovers! 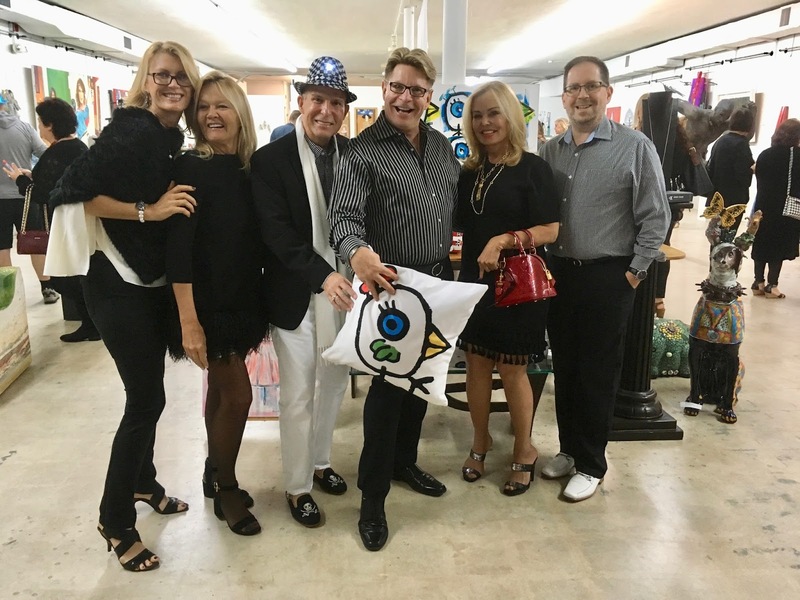 The Box Gallery’s Black and White Affair. Ars Musae, which is “muses of the arts” in Latin.